What’s Lightning Club? Self-defense situations can unfold very quickly and it’s important to develop muscle memory to draw and deploy a TASER device. Lightning Club enables you to train with your TASER Bolt or Pulse device in the most cost-effective and convenient way. 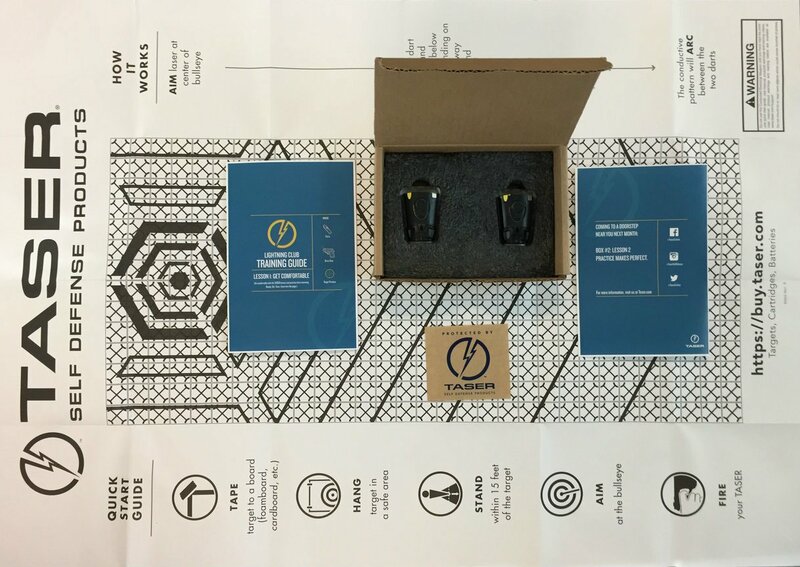 On the 15th of each month, a box will be shipped to you containing two cartridges for the Bolt/Pulse devices, and training materials. 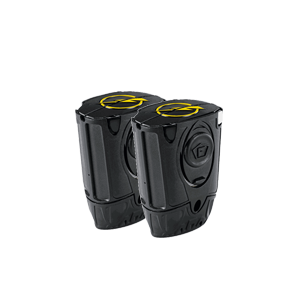 Cartridges in The Lightning Club are compatible with the TASER Bolt and Pulse devices only. The Lightning Club subscriptions ship free on the 15th of each month, and you can unsubscribe at any time. Order must be placed before the 12th of the month to ship on the 15th.